The 2018 box office has been filled with movies that have diverse casts or leads. But what feels most revolutionary is that these films focus on triumphs rather than tragedies. Just so we’re clear, I think it’s important not to shy away from sadness. I think it’s important to portray the pain and the suffering that marginalized communities have gone through and continue to go through. I think it’s important to identify the prejudice and injustice that persists against marginalized communities. I think it’s important to give a voice to the oppressed against their oppressors. But I also think it’s important to show that marginalized communities are more than their suffering. That the lives of people of color and individuals within the LGBTQIA+ community are not just this endless march through pain and adversity. In short, I’d really like more stories that let black, brown and LGBTQIA+ folks have some damn fun and experience joy on the big screen. And for the first time in a long time — probably even ever — we have multiple stories that do just that currently playing in theaters across the country. And for so long, all marginalized communities had to define them was that one story. Of course, what story was told has changed over the years. For decades, being anything but straight and white meant that you were forever being relegated to the role of the secondary villain, or third best friend, or example of what not to be. If you were really lucky, you got to inhabit some sort of sidekick role. As time passed, those individuals who were not straight and white were finally given their time in the limelight, finally given — however few and far between — opportunities to center their experiences. And yet, even in these experiences, one story began to rise to prominence. Rather than the story of the sidekick or second-rate villain, the story then became one of suffering, one of hardship, one of crisis. Black, brown and queer bodies locked in violence and endless cycles of sadness; marginalized communities mired in nothing but hopelessness and misery. Hollywood didn’t do away with its one story, it simply replaced one story with another and called it progress. To reiterate, I don’t think there’s anything wrong with talking about, making movies about, telling stories about suffering. I actually think that completely ignoring any or all of these things as a part of our lives and the human condition is a dangerous thing to do. But it’s also dangerous to only highlight stories about only these topics, especially about marginalized communities. Because while it does center these communities, it can often work against dispelling any myths or prejudices about them. It also puts forth the far more pernicious view that the only valid or real experience when you are a person of color or someone who is part of the LGBTQIA+ community or any other member of a marginalized and underrepresented community is one of sadness. And not only is that untrue, it’s also a little grotesque to think that the only stories with diverse characters that are approved by straight, white audiences is one that mires itself in suffering. Mostly, it fails to allow diverse characters to be fully formed human beings with a vast array of emotions and experiences, who are complicated and complex and inhabit more than one kind of story or existence. Having characters of color and LGBTQIA+ characters be the hero, or fall in love, or just be more than their suffering allows us to break free from that single story. 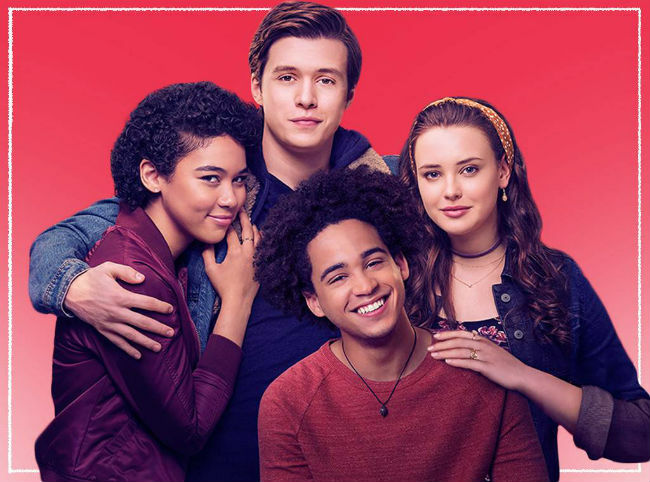 It lets diverse characters be more than the sum of their sadness or their crises, shows that to be black or brown or queer is more than a never-ending struggle. In short, it allows characters to be more than that — it allows them to be people. 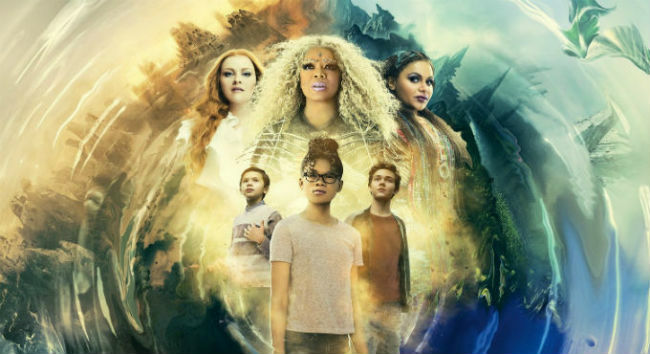 Last weekend, the top 10 grossing films at the box office included a contemporary romantic-comedy about a gay teen, two movies with black male heroes — one that had giant robots fighting giant monsters, another where someone fights injustice dressed as a panther — and a film where a black, female teenager saves the universe from evil. 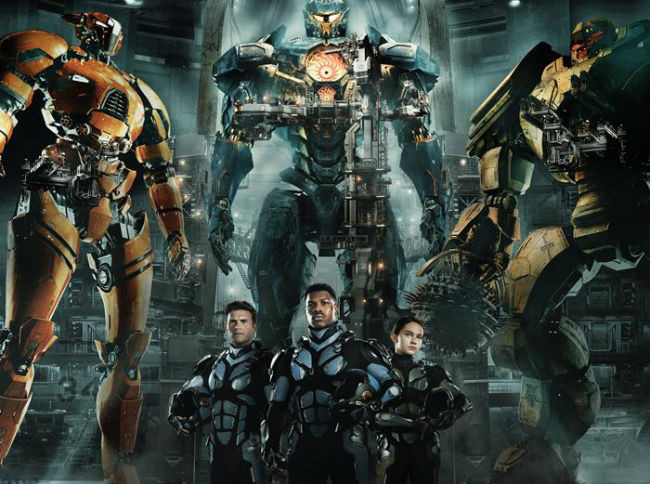 Some of these movies — like Black Panther — were big and fun while also delving into heavy, real-world issues; some of them — Pacific Rim: Uprising — were big and fun and also kind of dumb. All of them were revolutionary in their own way. And not just because they either had largely inclusive casts and/or were led by characters of color, or because they told stories about individuals who are frequently underrepresented on film — though they are that — but because of the types of stories they chose to tell. Stories not centered on suffering, but instead ones where characters of color and queer individuals get to have their hero moments, get to have the inspiring speeches and call to action, get to fall in love and have their big damn kiss. Movies where these individuals get to be happy and make jokes and be on center stage and where we can laugh and cheer and have our hearts be warmed. Where we can be filled with that more immaterial kind of anxiety as we sit and wonder how they will save the day or find their happy ending. How and not if, because we finally have films where we don’t have to spend the entire time filled with dread, wondering if these characters will make it to the end of the movie alive and whole. In short, we’re finally seeing the types of movies for black, brown and queer characters that straight, white characters have always had. If it’s sometimes a little predictable, that’s more than okay with me. Because these are stories that get happy endings, that allow you to leave the theater with your heart warmed and a smile on your face. I’m more than willing to trade in a little predictability for that luxury. So, this weekend, as you start to see stories and media narratives pitting these different movies against one another, try instead to celebrate the very existence of all of these movies and the fact that they all exist next to one another at the same time. Then go out and buy tickets for one (or all of them), so that we can keep seeing movies like them.